Inland there is a town with a World Heritage Site that is worth visiting at least once in your life. It is about cave paintings, although not only does it have this attraction, it also has buildings such as the Castle or the Church of Our Lady of the Assumption, of Renaissance style and with some columns known for their monumentality. For all this, we have dedicated a page exclusively to Turismo de Moratalla. Below, we show you the best places to sleep in Moratalla and its surroundings. There is little offer of hotels in this locality. The accommodation that we recommend to sleep in Moratalla is the Caserío Molino del Camino, with all kinds of comforts for its clients. It has DVD, air conditioning or free internet, and outside it has a terrace, garden, barbecue or even a pool, where you can enjoy the good weather in the area. What we highlight is the treatment of its owner, always aware of what happens in the area to inform their guests. In addition, it has a room adapted for disabled people and admits the access of pets. 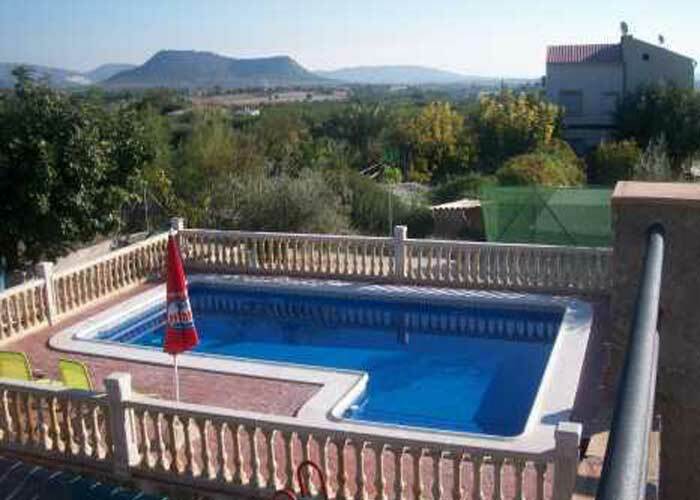 If you can not sleep in Moratalla, in the vicinity there is the Casa Olivos Moratalla, with table football or table tennis available for guests. It also has a garden with barbecue and pool, and you can discover the area in a better way because they have bicycles.The house in general is very cozy, so your stay will be very comforting. 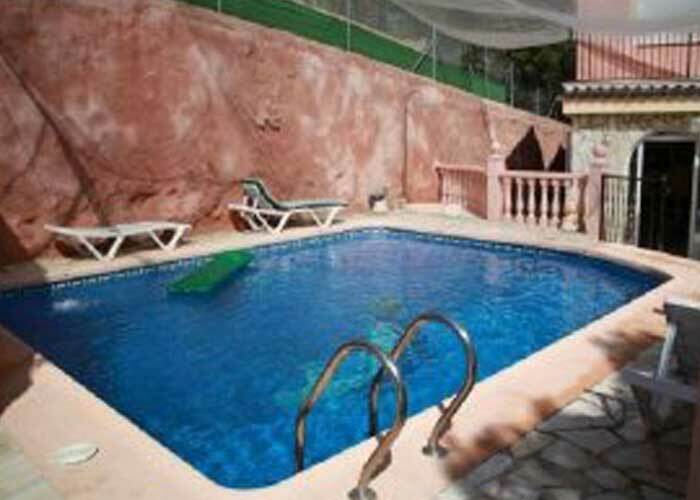 You can also stay at El Jardín de Santa Quiteria I y II, with well-kept facilities and for a maximum of 22 people. Here you can relax perfectly, and has a very kind and close owner. With services very similar to the previous houses, the price here is quite affordable for any type of pocket.